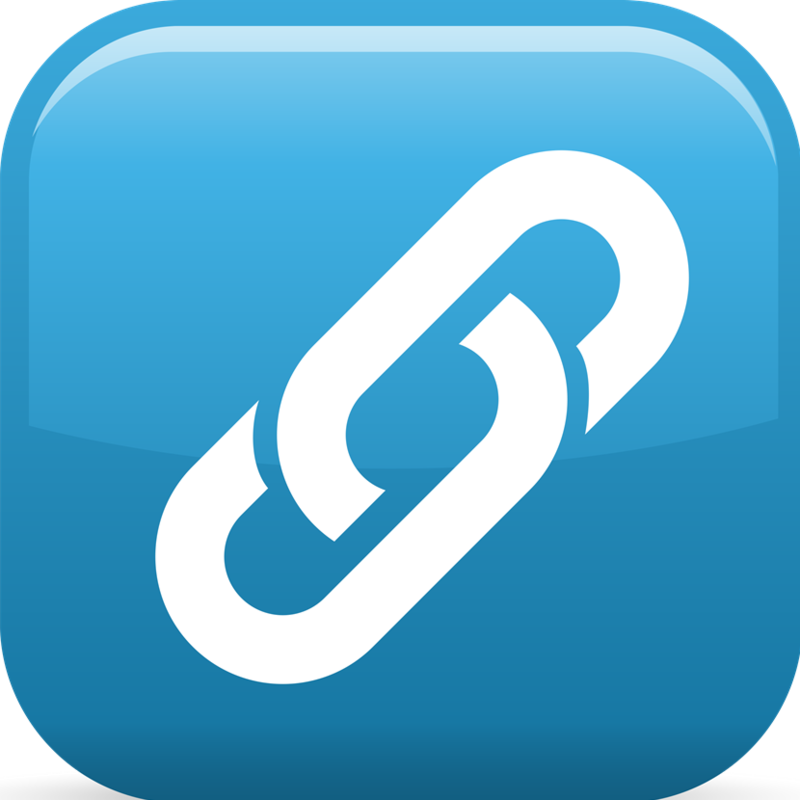 800 Backlinks – 7 days SEO Campaign. Standard Package on tier 1 plus over 700 DA 40-100 on tier 2. Delivery time 20 days. 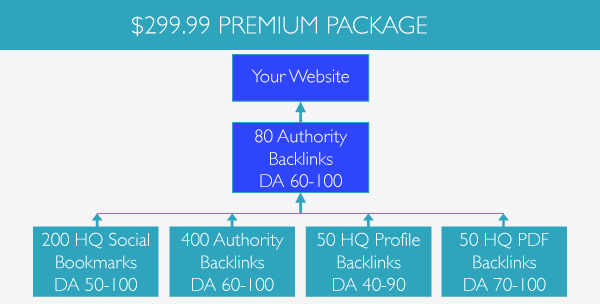 80 DA 60-100 Authority Backlinks. Up to 3 URLs and 10 keywords. TOP Premium sites. 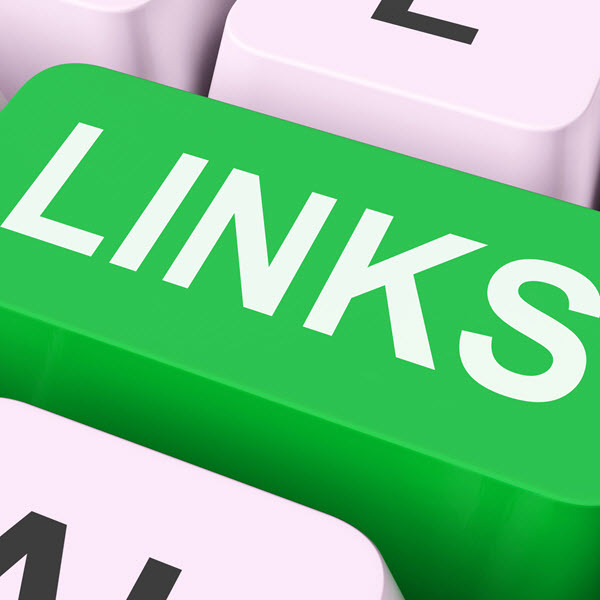 More Dofollow backlinks. Premium indexing. Delivery time 12 days. The role of a high Page Ranking (PR) and Domain Authority (DA) backlinks in boosting your rankings cannot be overemphasized. Do you know that you can get permanent web 2.0 profile links, all manually created, from top DA 60-100 authority sites on the planet? Yes, you can! A significant increase in 93% of seeing rankings in not later than 60 days. 54% (low competition), thus ranking on the first page. Entirely manual and safe. No black hat. A blend of no and dofollow, anchored and naked URLs. Now you have more than enough reasons to give this package a try. Here are some popular questions asked by clients and prospective clients. What are the chances of getting results? So far, your site is not limited by other factors or penalized in any way, you can rest assured of a prominent increase in your ranking. You will get results between 45 and 60 days. Although there may be fluctuations, it is normal when working with Google. If you still cannot see any positive results after 60 days, kindly send us the screenshots of your rank tracker, and we will help you in the best way we can. However, your site must be, at least, nine months old. This process is very safe, considering that we use only reliable websites like Adobe, Flickr, Vimeo, Liveleak, and TED among others. So, the links are always regarded as safe. We also work in line with the guidelines provided by Google to avoid any sanctions. Lastly, we ensure regular update our services to keep up with the current standards. What are the acceptable languages and niches? We work with all niches and languages. However, you will be required to submit your content if your website is not in English, or we use English contents. Only illegal niches are not accepted. For best results, submit URLs of moderate length, and they must be made up of only Latin letters and characters. 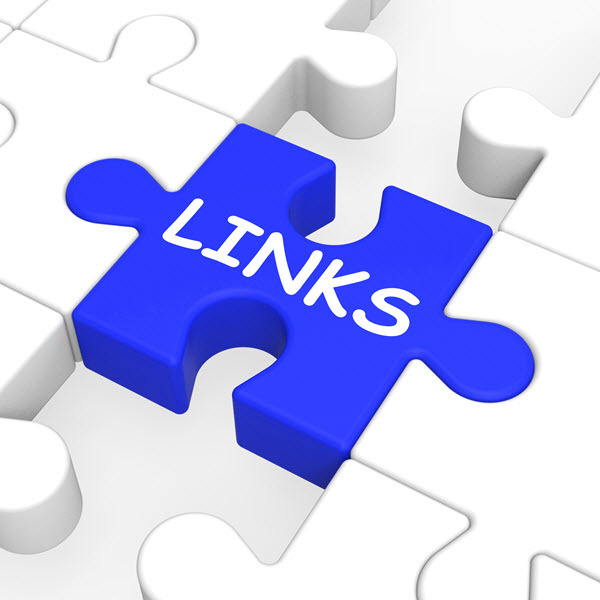 What are the acceptable links? All links are acceptable, so far it is illegal. Our Standard and Premium packages allow you to use 3 URLs, and they must all be from the same website. In such situations, it is highly advisable that you link your main domain and two other essential pages. Yes, there is; our premium and standard packages come with “boost or refund” guarantee. However, it is only applicable when the website is healthy and not penalized. In cases where clients try to over-optimize websites or rank impossible keywords, the guarantee is not applicable. For best results, use long tail keywords of not more than six words, and set up a rank tracker to monitor the progress. How are these links used? These backlinks serve as part of the social stronghold of the Top SEOs around, as well as means to improve their authority. So, it must be done on all their websites; the same way you set up your Twitter and Facebook. And the results are always impressive when these backlinks are eventually to boost their social profiles.